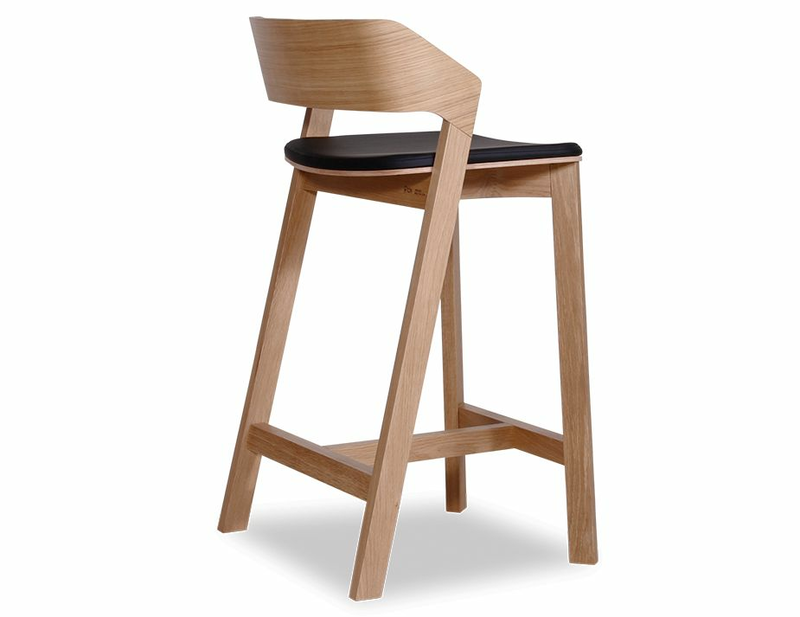 The Merano natural oak barstool deftly balances a modern furniture look with a refined natural quality imparted by the oak wood construction. 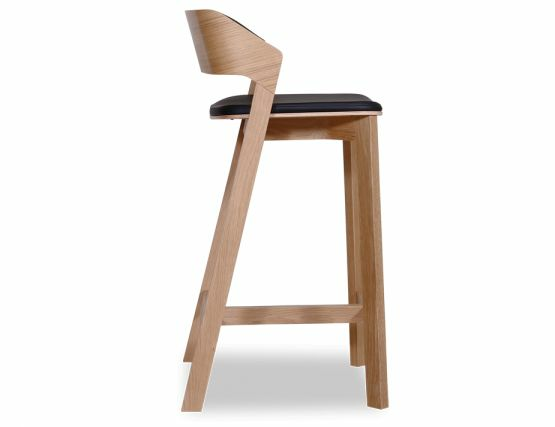 Pair these contemporary barstools with the dining chairs from Alexander Guffler’s companion collection or let these designer barstools stand on their own. 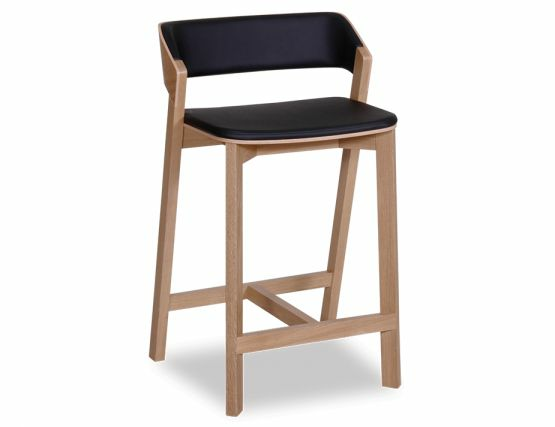 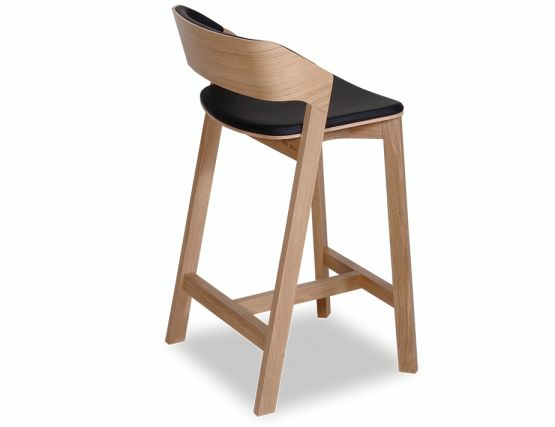 In natural oak wood with a Dura-Mod seat pad in black, these attractive, designer barstools will breath life into your kitchen design. 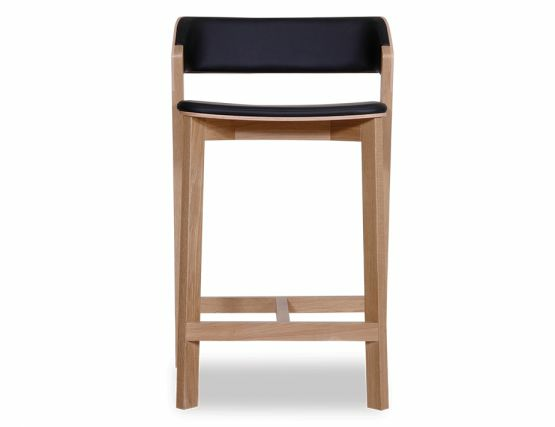 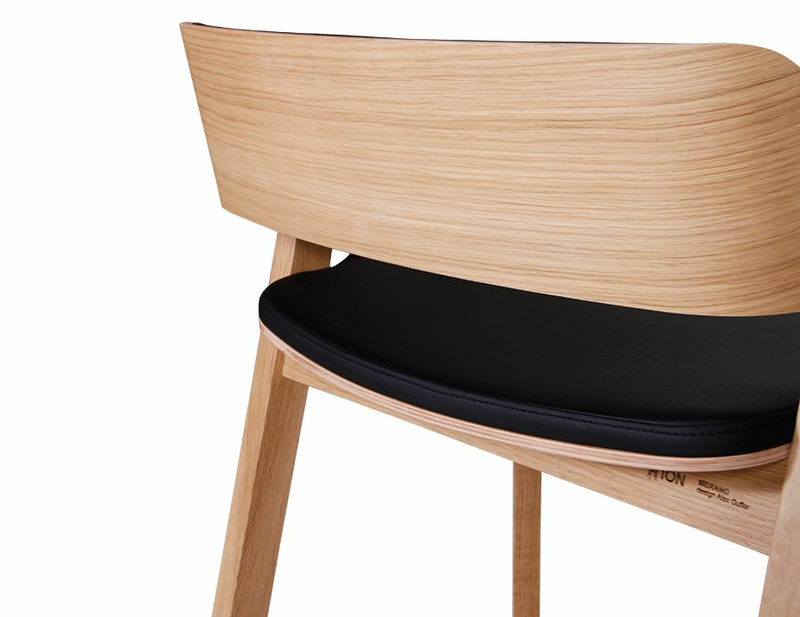 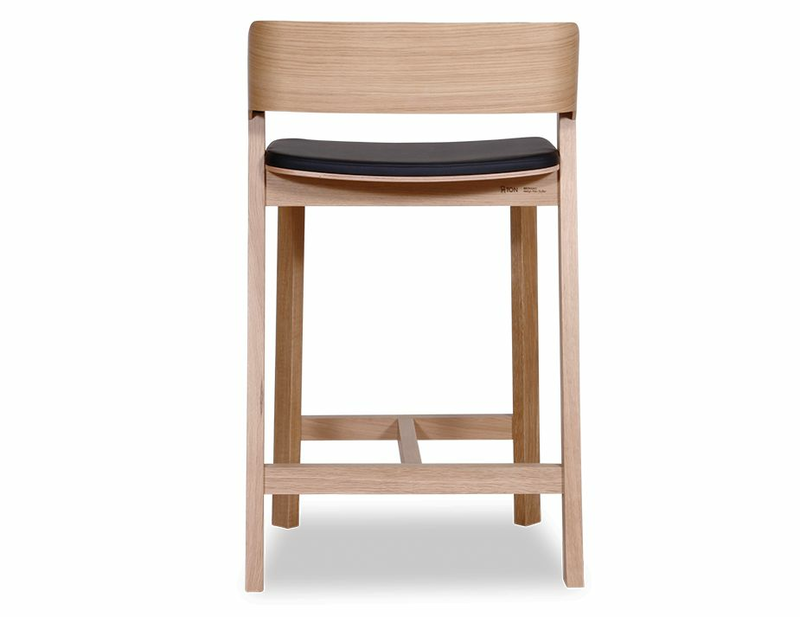 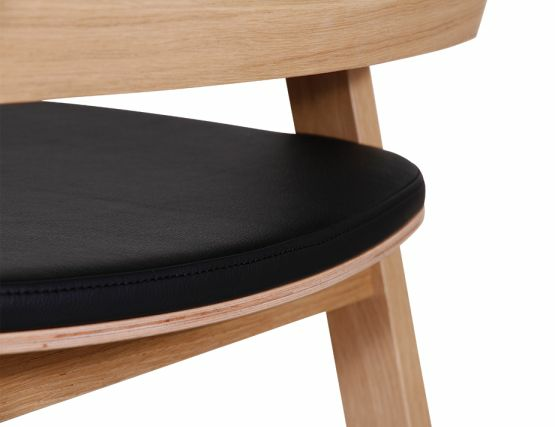 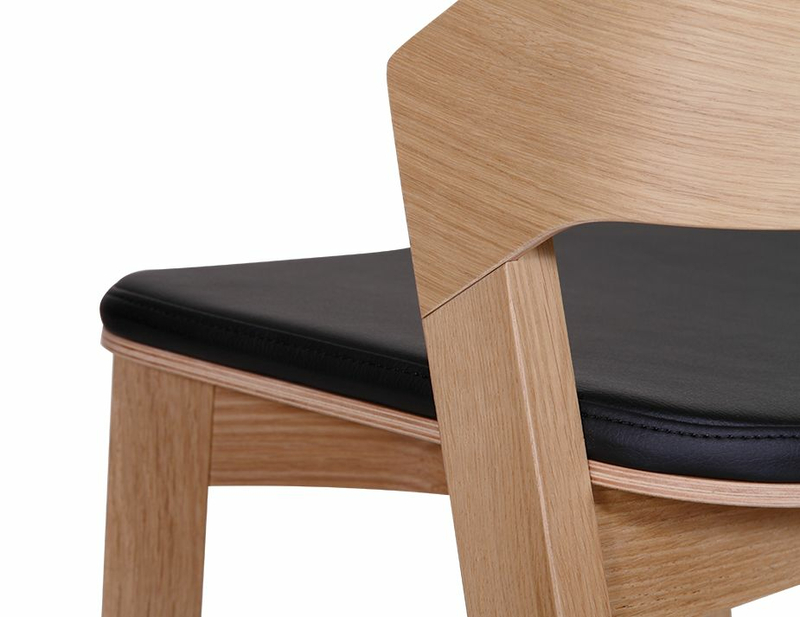 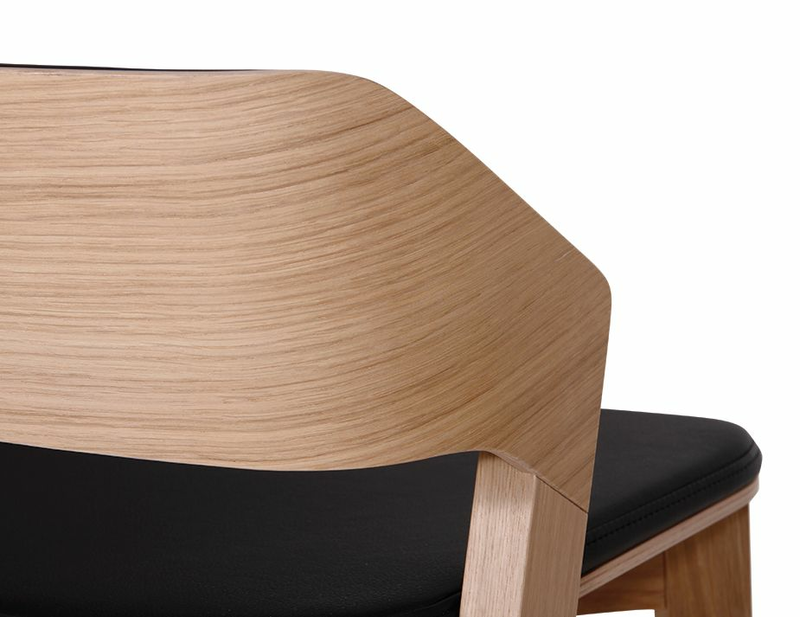 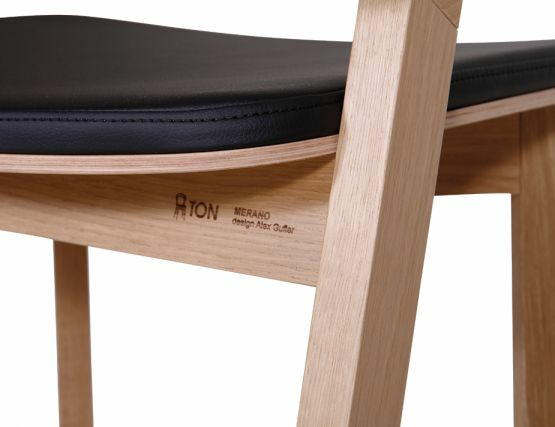 Our dining stools offer a modern look tempered by the warm, natural qualities of wood.